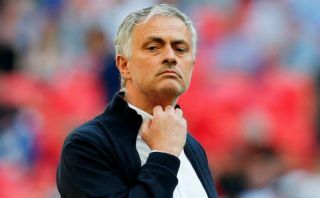 Manchester United have reportedly been offered the chance to sign Chilean international Arturo Vidal from Spanish giants Barcelona. 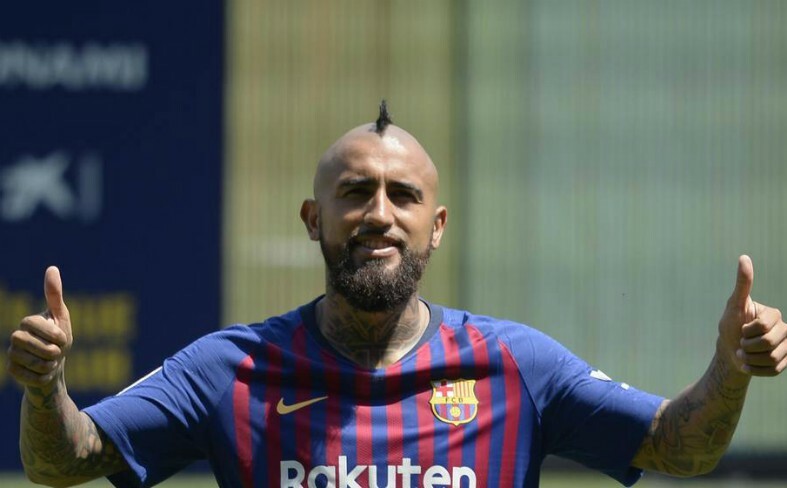 This is according to Diario Gol, who state that the Blaugrana have offered Vidal’s signature to Juventus and Chelsea, as well as United, for the January transfer window, and that Barca are keen to get back a similar price they paid to sign Vidal in the first place. The report also notes that Barcelona’s squad are reportedly getting ‘tired’ of the former Bayern Munich star’s attitude, something that won’t be good news for the player’s future with the club. Vidal has played a very small part in Barcelona’s plans since his arrival from Bayern this summer just gone, something we’re sure the club’s fans are quite surprised about. The Chilean was one of the standout stars during his time in Germany, and a lot of Blaugrana supporters would’ve surely been expecting him to have played a bigger role than he has doe during his time at the Camp Nou thus far. The 31-year-old has only managed to amass a total of 176 minutes for Ernesto Valverde’s side thus far, a total we’re sure the player himself is far from pleased with. Given that Vidal is still more than able to compete at the very highest level, it might be a shout for United to take up Barca’s offer and seal a deal to bring the midfielder to Old Trafford in January.